little ones – Gemma is 7, Jacob is 5, and Max is 7 months. and at the end of the day that is far more important. rewarding, the most amazing, and the thing I am the most proud of. wears sleepsuits far more than we wears ‘proper’ clothes. through in your own way – there are no rule books! on top of work is a challenge. But we do it – I might not hoover every day but, really – who cares? advice and the tech advice that has given me a record of my boy, and an escape from the mayhem. Thank you so much Kate for being my first one. 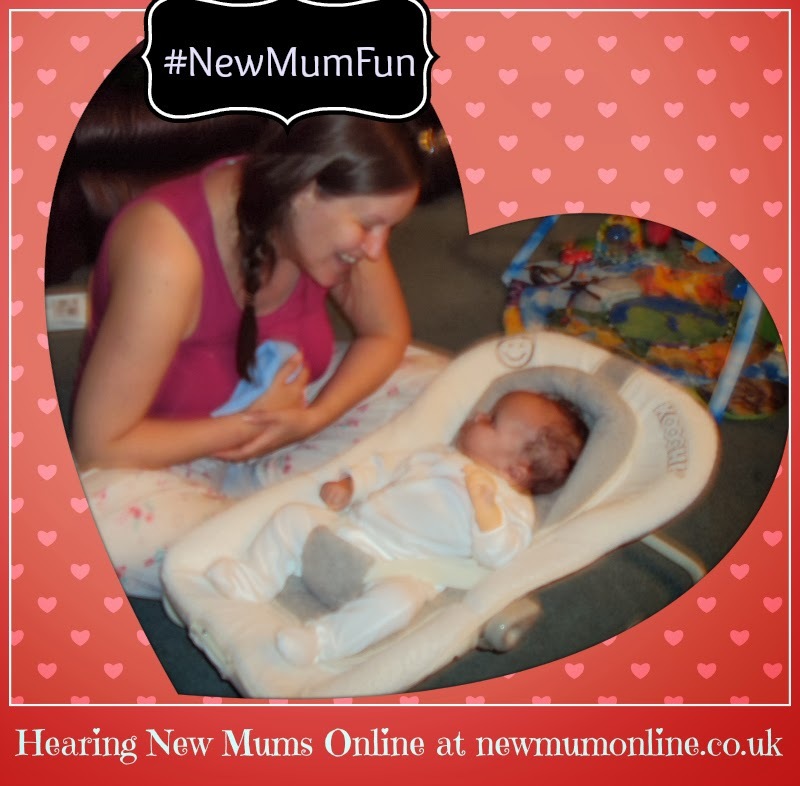 I am so grateful that you have opened up to us in such an honest way about being a Mum. 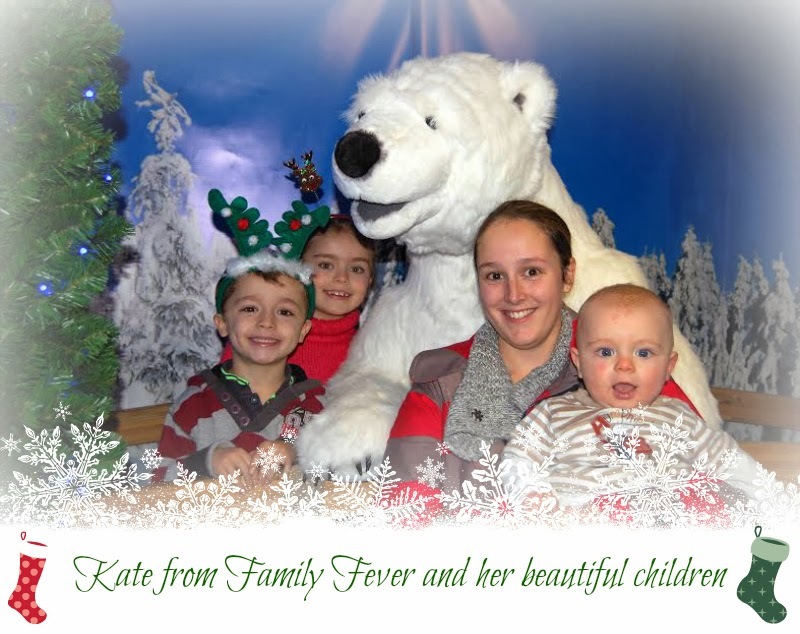 Head over to Kate's great blog to find out more, and see photos of her gorgeous family. Hello Kate, thanks for sharing your story. It is a great read. I have 2 kids and yes i understand what "manic" is. But at the end of the day, when the 2 girls are asleep, I have a look at their beautiful faces, and just there, I know all the hassle in the day was worth it. This is what gives me the urge to start the routine all over again the next day.